The wind swirled the dust and ash from the scorched earth all around Sir Reginald. His vision spun and all sound was distant and tinny. Where am I? His eyes began to focus on the blackened ground in front of him. An inch of ash covered his gauntleted hands. A long shield half his size lay more than an arm’s length from him. His broadsword lay beyond that. Drops of blood hit the ground and was lost in the ash. Something rumbled and he felt the ground shake beneath him. Someone was screaming, but he couldn’t understand what they were saying. He lifted his head and had to close his eyes and slow his pace. Every movement threatened to unbalance the fragile grip he had with consciousness. When he stopped moving his head and opened his eyes, his heart stopped beating and all breath rushed out in one feeble gasp. A mountain stood before him. Made of flesh and scales and horns and teeth and fire. He could not see the ends of wings that spanned from horizon to horizon. And the head. The head of all fear and terror turned its hideous muzzle toward the sky, opened its maw wide enough to swallow the sun, and its body shook. Sir Reginald heard the faint rumble again and the ground shook beneath him. He wanted to scream, wanted to stand up and flee, but he remained on his hands and knees. Still. Silent. Watching. A lone figure stood before the monster. It looked like a mouse before a bear, but it stood its ground with sword and shield raised. The King! The King! All thought and memory rushed back to Sir Reginald. With a slam of clarity, he understood where he was and why he was there. Before him stood the Great Dragon of Gehenna that held the king’s bride prisoner. They were here to rescue her and slay the dragon. His focused eyes now saw his slain comrades flung across the valley all around him. None were left, save him and the king. And now the king fought alone. We cannot win. All is lost. The beast plunged its head at the king, but he dodged to the side and brought his Great Sword down in a mighty stroke that sliced through the dragon’s cheek. It roared in pain and frustration. The stroke spun the king around to face Sir Reginald, and he smiled. The words washed over Sir Reginald and filled him. 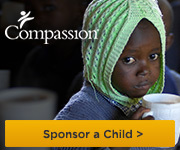 He drank them in like they were spring water and he had thirsted for ages beyond measure. All is not lost. The king lives! The king fights! We will be victorious! A fire blazed inside him and he threw himself toward his sword and shield. He took them in hand and stood. He glared at the monster and grinned. He is defeated. Now, it’s time to make him see reality. Sir Reginald thrust his sword into the air and bellowed a cry of frustration and fear and anger and rage and hope. The Great Dragon of Gehenna snapped its jaw shut and stared at the night with a look of surprise. And, could it be fear? “For the King! For his bride!” Sir Reginald yelled. And he charged. He met the beast, by the King’s side, and they fought. 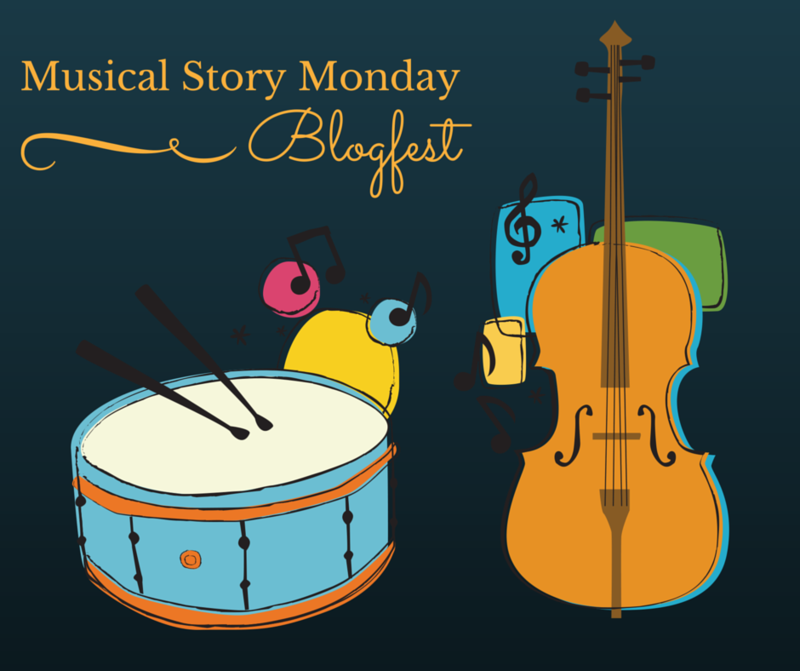 This is my entry for my Musical Story Monday Blogfest! I hope you enjoyed it. I want to read your posts. If you did not sign up in the Inlinkz, that’s OK. You can still participate by posting a song and your story inspired by the song and linking back to this. Leave a link to your post in the comments below! I do ask that you keep it clean. I don’t want to hinder your creativity, but I would like this to remain readable by everyone. I might not get to these stories right away, due to some unforeseen reasons that are keeping me from the blog for a couple of days. However, do leave your links and visit everyone’s blogs. I will get to them as soon as I get back.